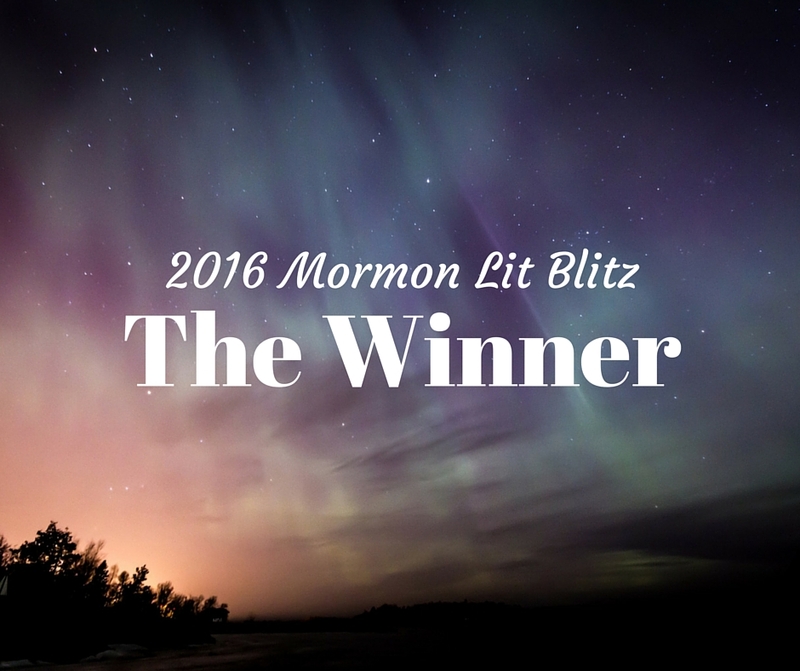 We have now held the Mormon Lit Blitz contest for five years. And we’re pleased to report that Mormon literature is alive and well. Over the past five years we’ve published 60 pieces in the Mormon Lit Blitz contests and 17 pieces in our other contests. Each year, we’ve had the opportunity to share new poems, new essays, and new stories that engage with the fundamental question of what it means to be a Mormon. Congratulations! When we started the Lit Blitz, we knew there was an audience for LDS literary works, but we’ve been impressed and encouraged by how strong and supportive that audience has been. Since we were also impressed by the quality of submissions the contest received, we’ve decided to launch a new online literary venue called Everyday Mormon Writer. This week we’re featuring a poem by Lit Blitz Semi-Finalist Jake Balser and art by Nick Stephens. We will feature one work per week for the next few months as we build up a body of quality work until we are able to publish every weekday. Any works that were submitted to the Lit Blitz will be considered for publication on Everyday Mormon Writer. We also encourage you to submit other short works; details can be found on our Submissions page. Thanks once again for your interest and support.